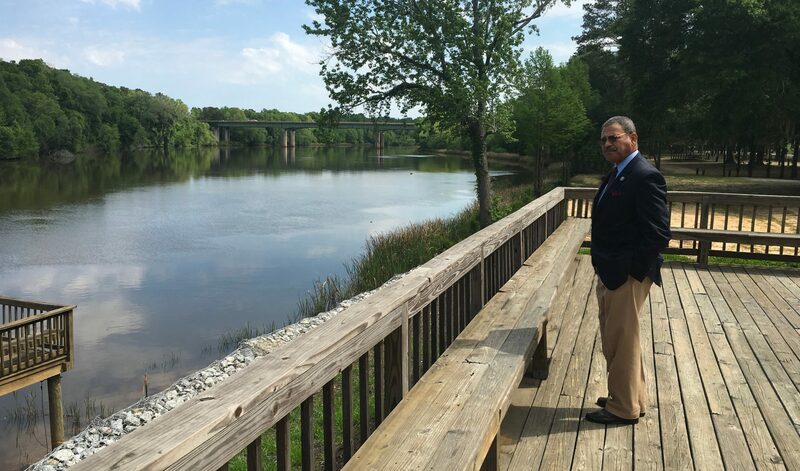 ALBANY, GA – Congressman Sanford D. Bishop, Jr. (GA-02) released the following statement thanking the U.S. Army Corps of Engineers for taking action to expedite debris removal activities in Middle and Southwest Georgia. The region suffered a direct hit last month by Hurricane Michael and there are substantial cleanup and recovery needs still remaining. “I thank the U.S. Army Corps of Engineers for taking action to expedite debris removal activities in Middle and Southwest Georgia. The area remains devastated from Hurricane Michael and words cannot describe the amount of debris that was left in the aftermath. The massive amount of debris strewn throughout the region has created substantial safety and health hazards for residents in the impacted counties. The debris has also contributed to the risk of wildfires in the area.